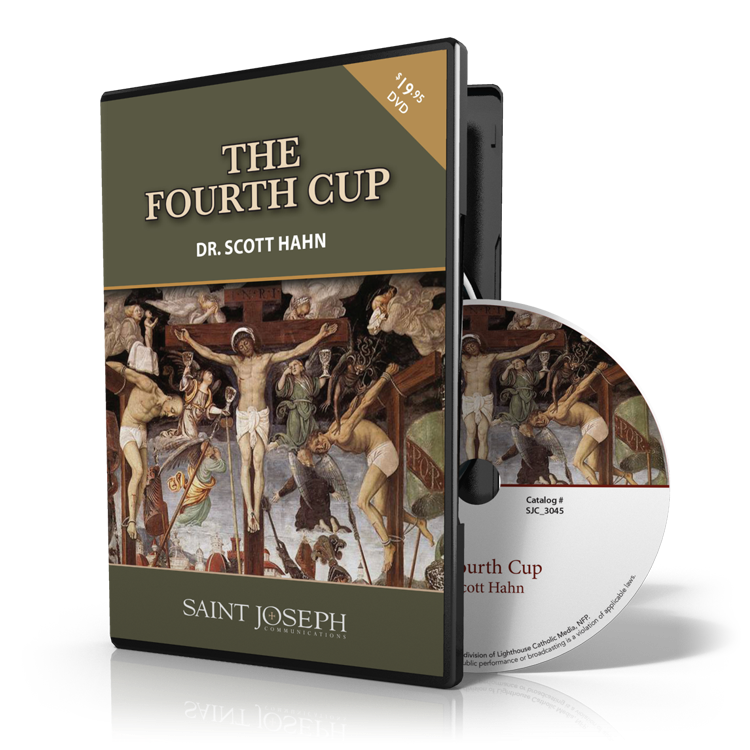 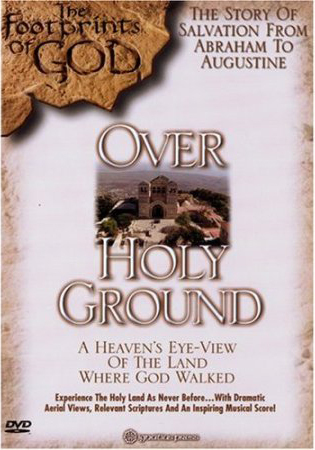 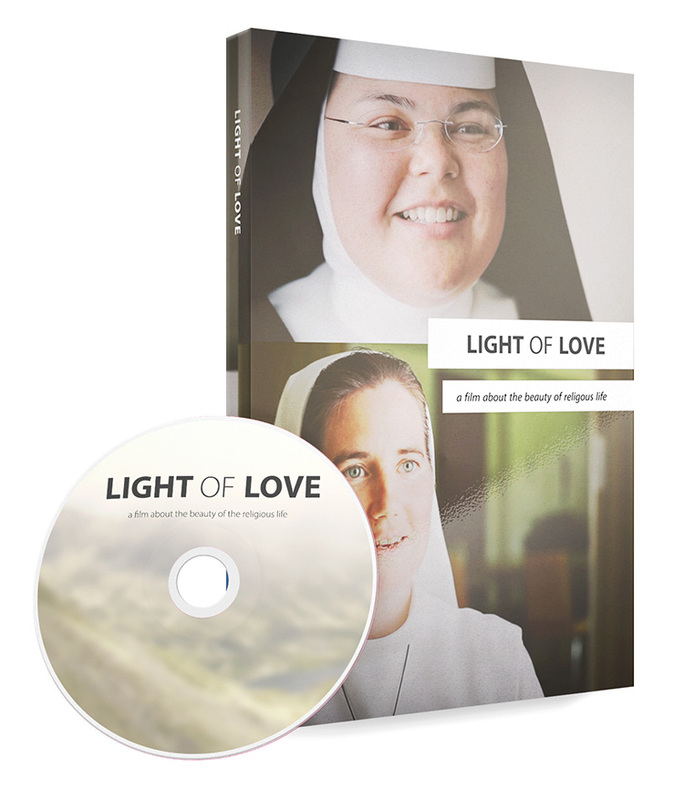 For a limited time Lighthouse Catholic Media is offering a 45% discount on Stephen Ray's incredible video documentary on DVD, Footprints of God: Over Holy Ground.The DVD presentation was filmed in the Holy Land, and explores actual sites, relevant scripture and offers us a rich vision of the salvation story from Abraham to Augustine. 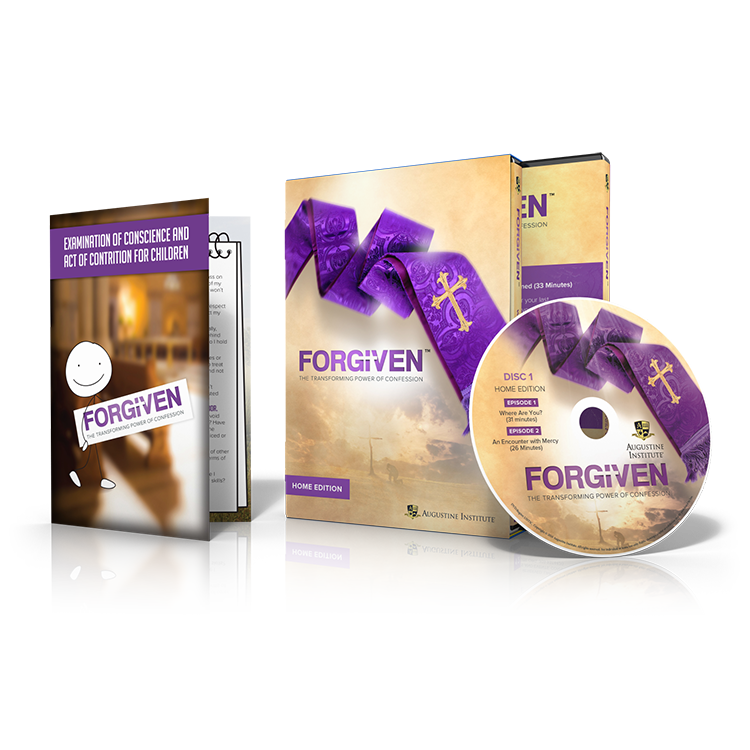 Forgiven: The Transforming Power of Confession provides the Church’s teaching about the sacrament of Confession, including a practical “walk through” of what happens in the confessional and how every moment connects to Scripture, Catholic Tradition, and God’s passionate desire to be with you.Watch the trailer now! 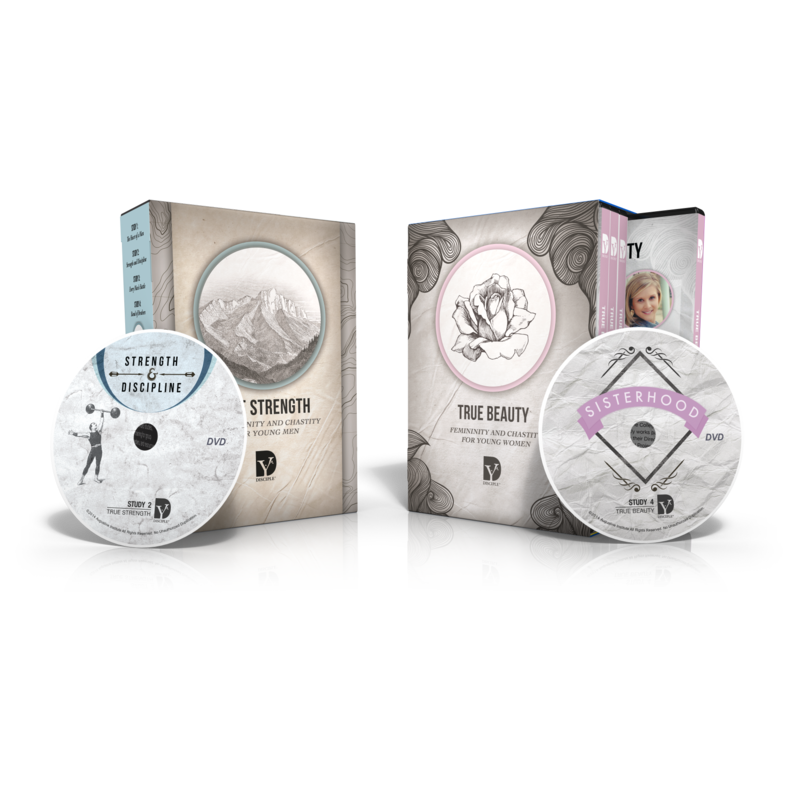 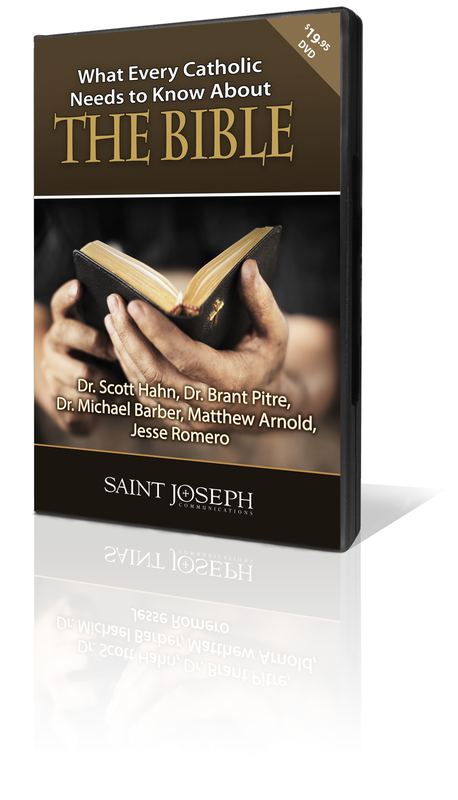 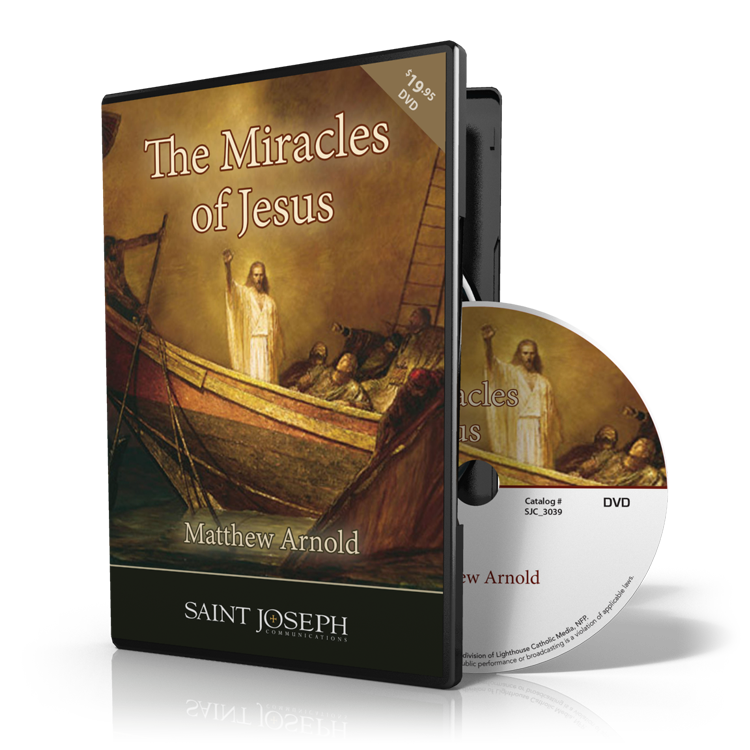 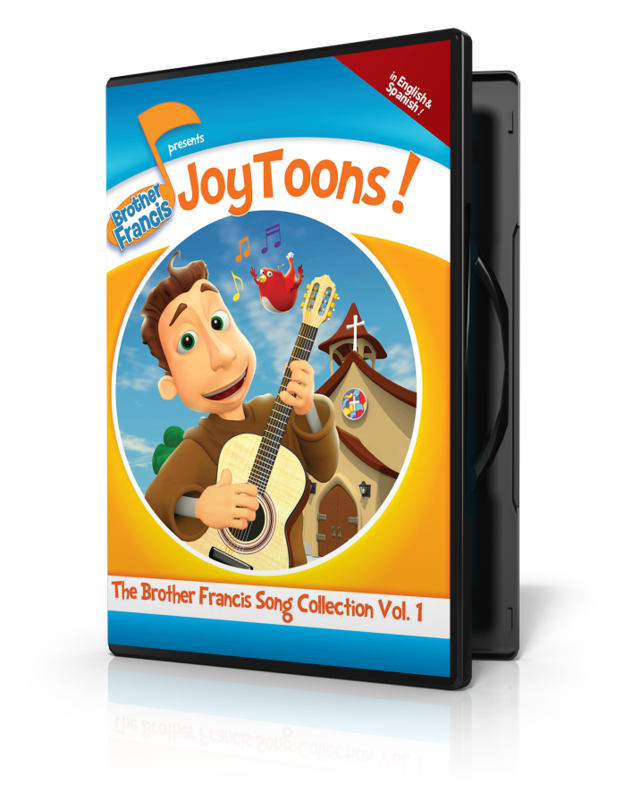 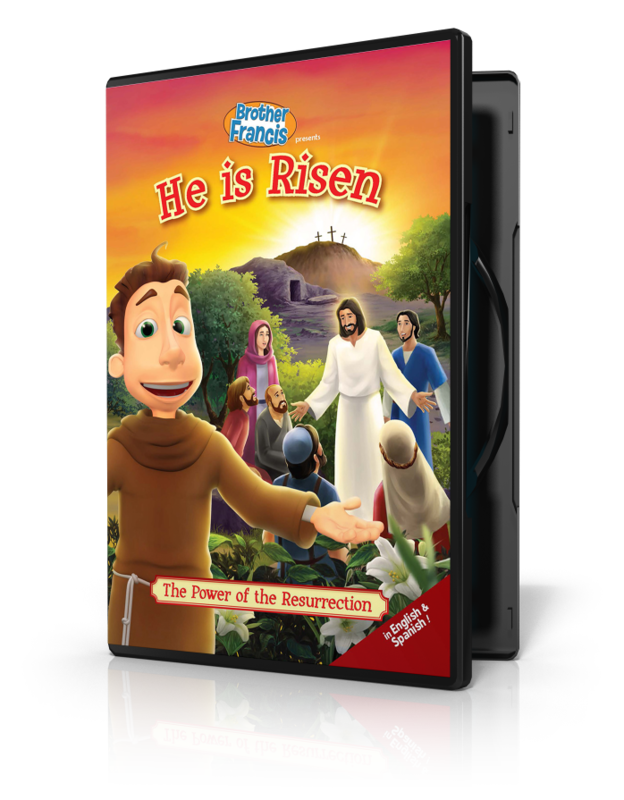 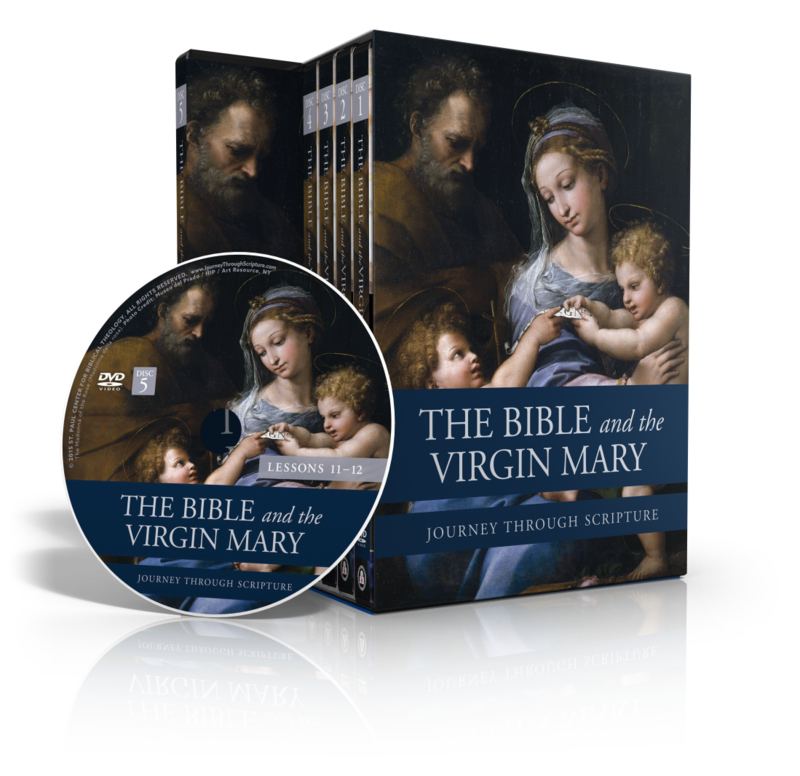 This DVD is an excellent introduction to the miracle stories from the Gospels. 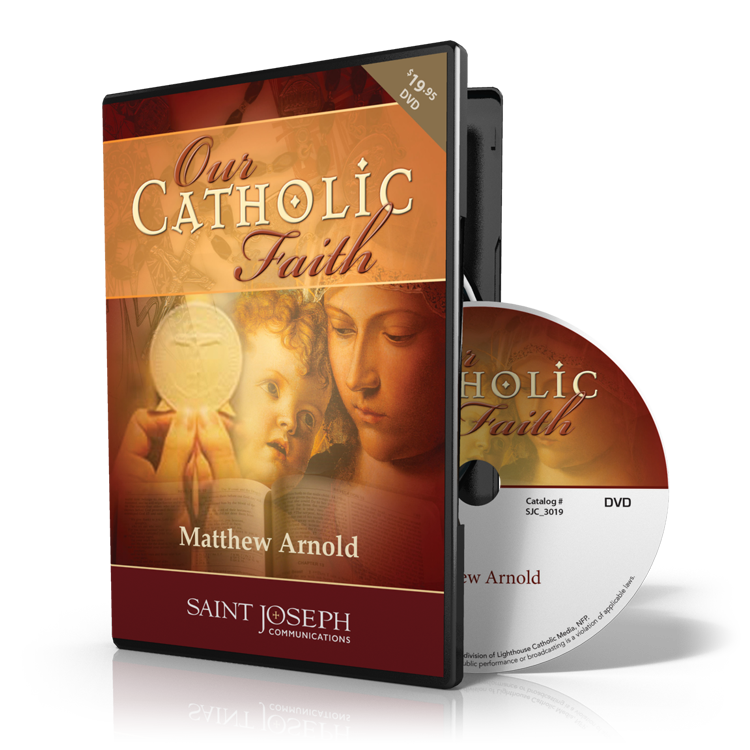 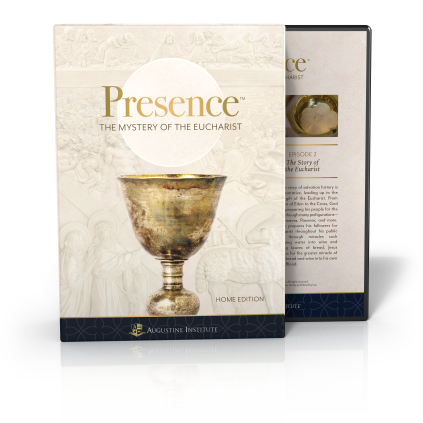 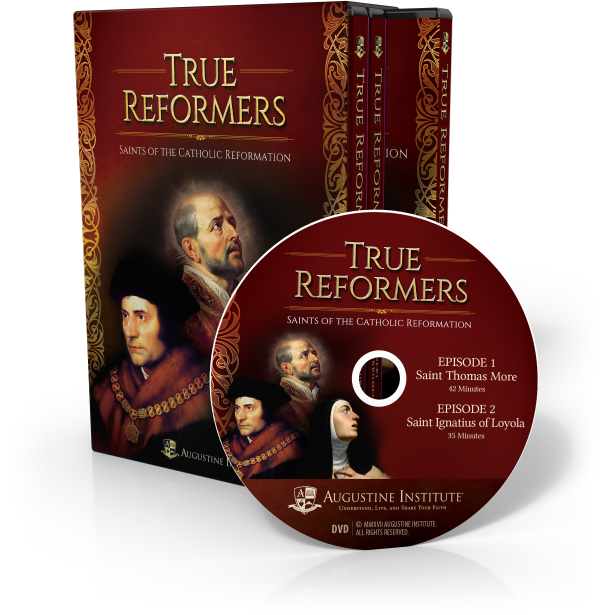 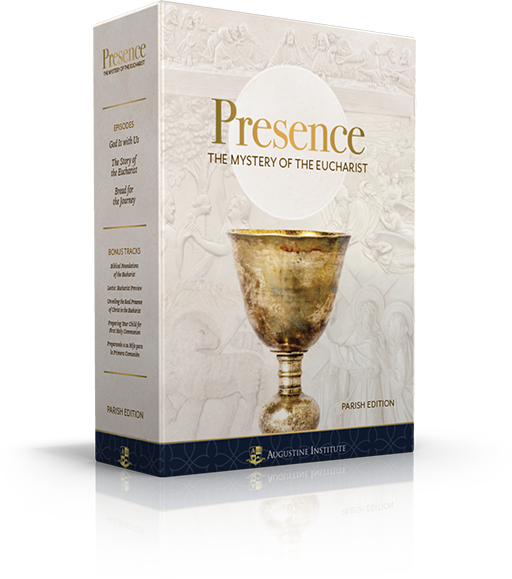 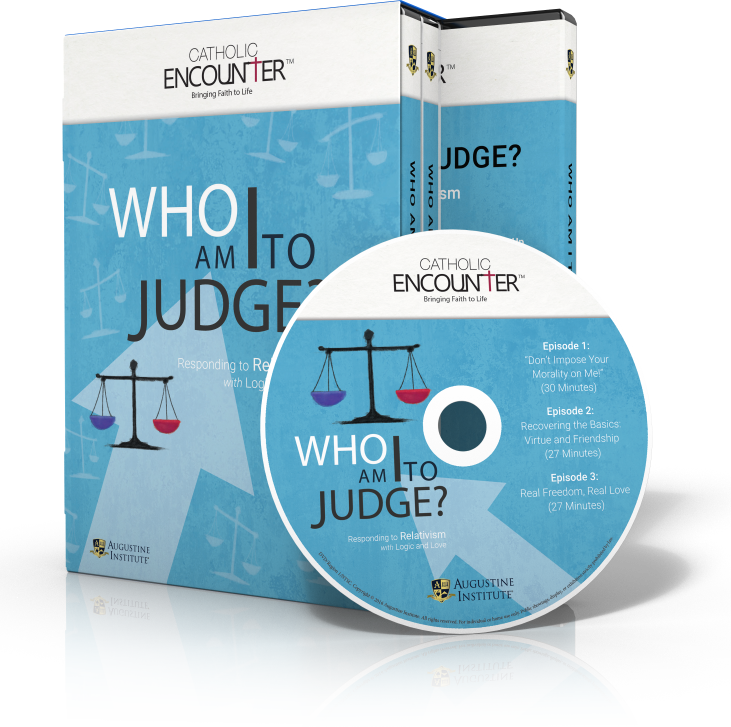 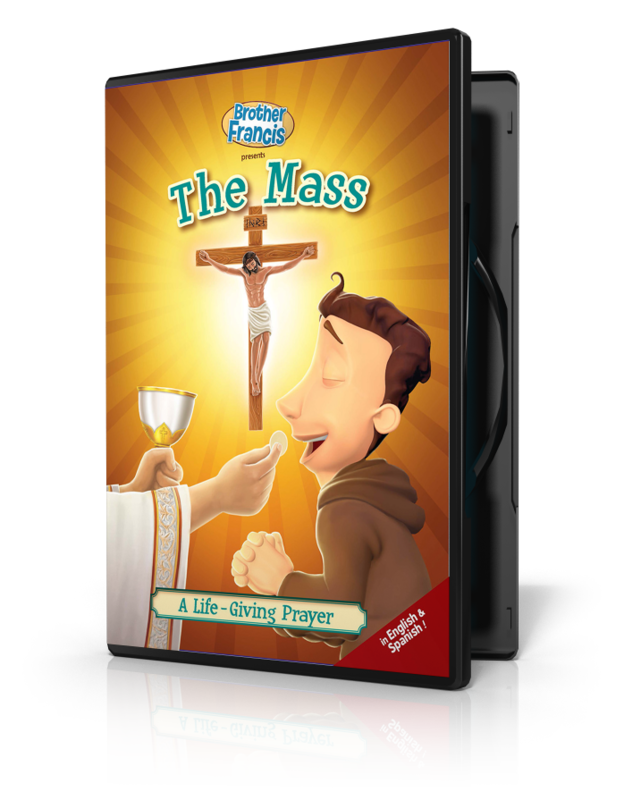 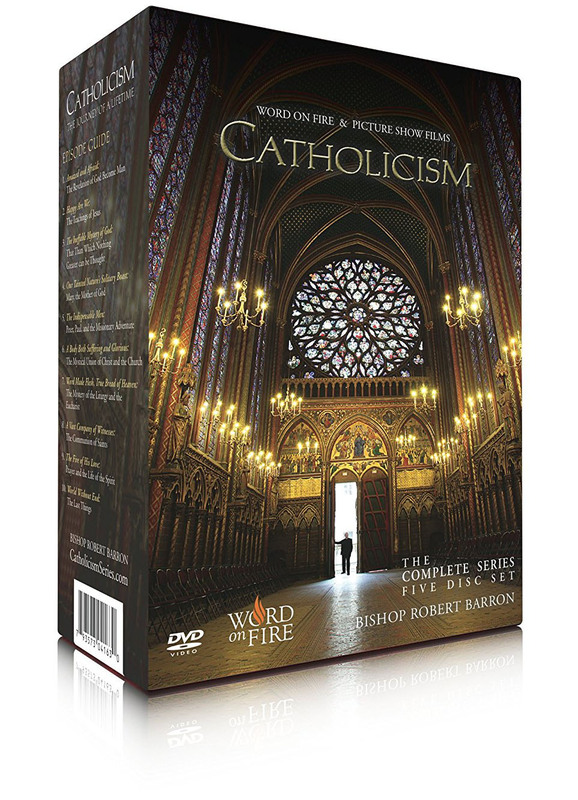 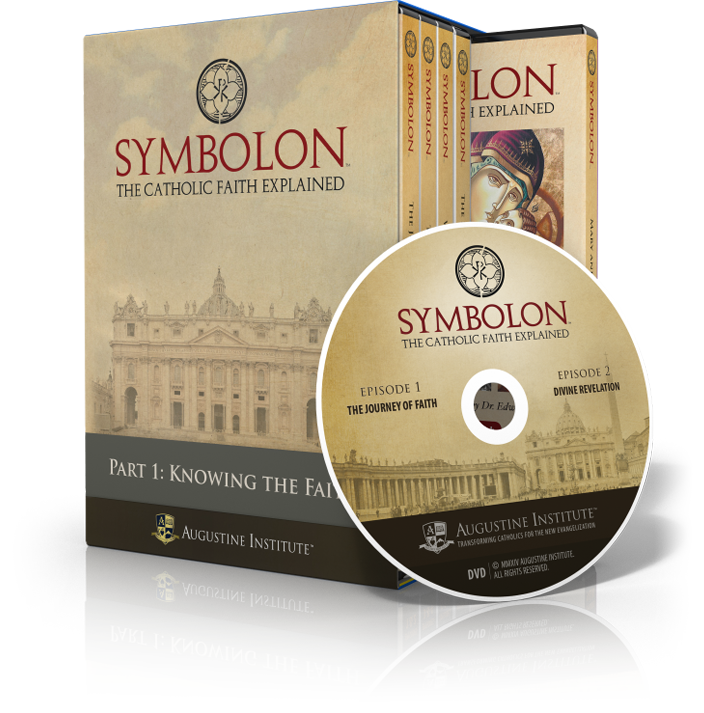 This inspiring presentation combines readings from Sacred Scripture with on-screen text, beautiful sacred art, and enlightening commentary that focuses especially on the two elements that Catholics care about the most: "What does the Church teach about this?" 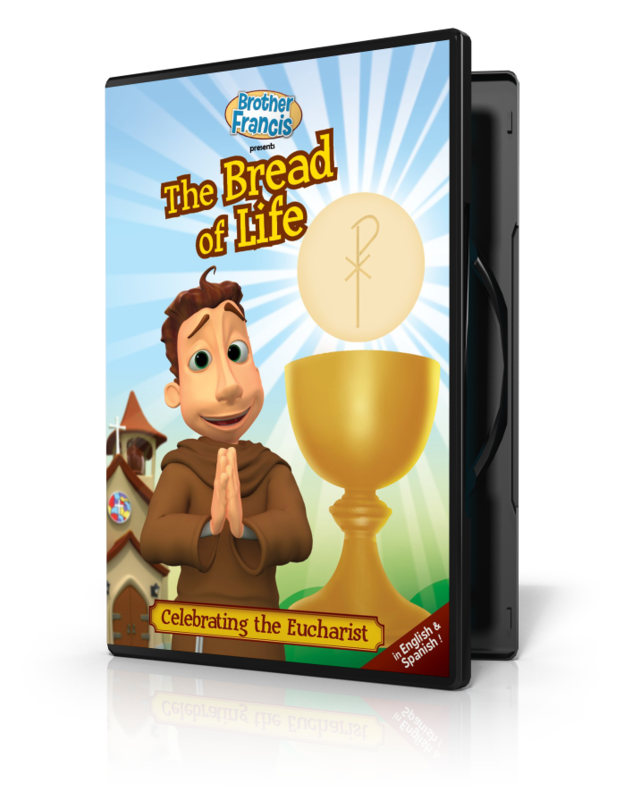 and "How does it apply to my life today?"